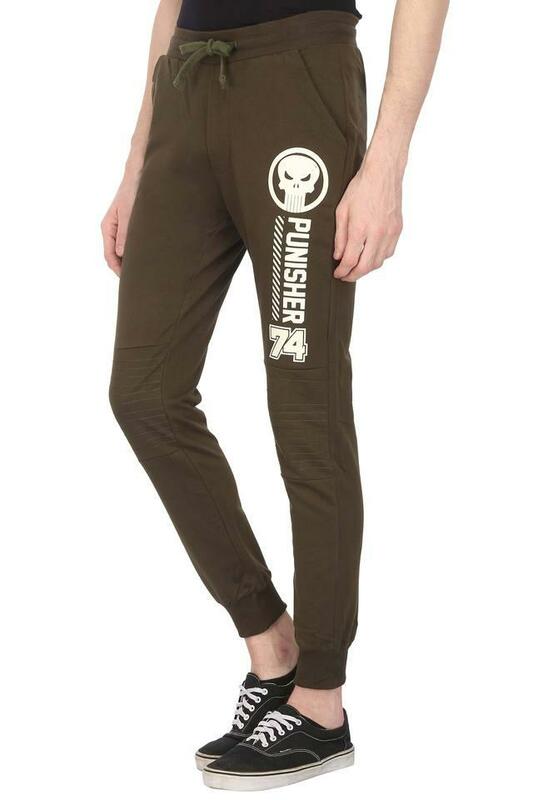 A perfect melding of style and comfort, this pair of joggers is brought to you by the popular brand, Free Authority. You can wear it quite conveniently as it has a drawstring closure. Besides, it comes in a solid pattern, which complements its simple yet modish design. 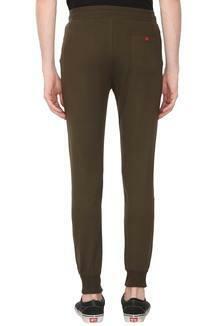 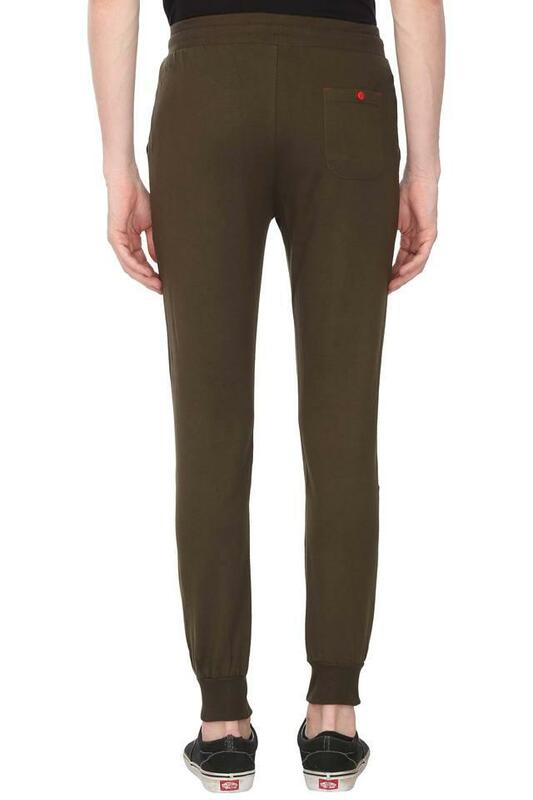 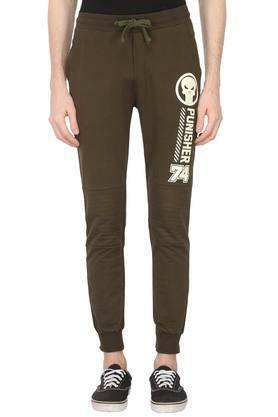 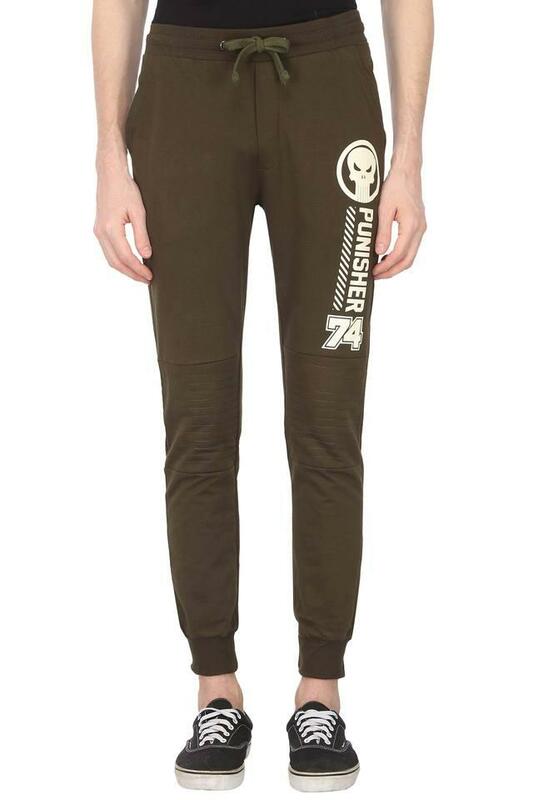 Show off your personal style with this pair of joggers. 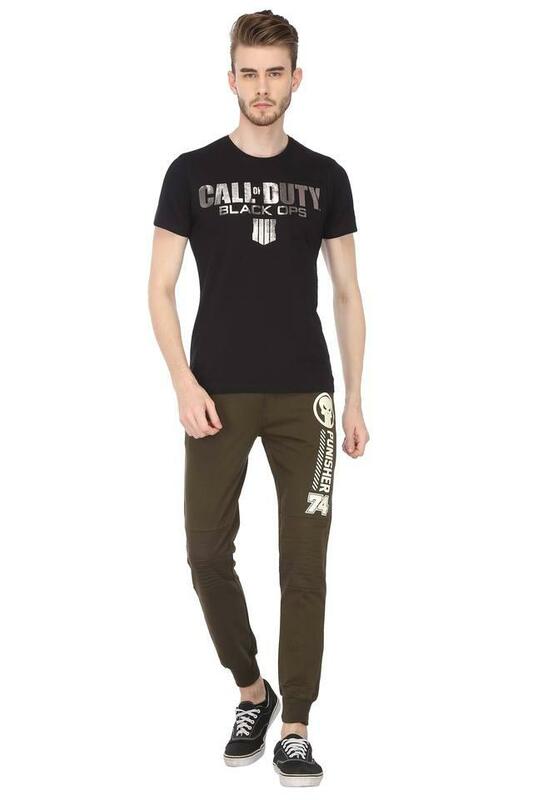 Team it with a t-shirt and pair of shoes to complete your stylish look.